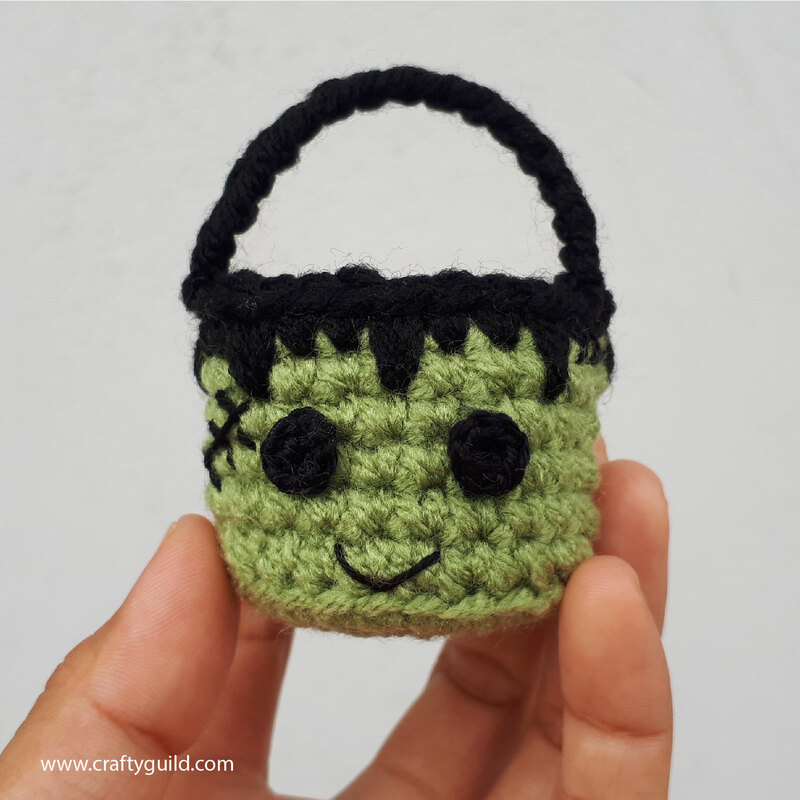 Halloween is almost here and this mini Frankenstein crochet basket would be perfect for the occasion. It is very easy and simple to make. 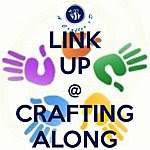 Scroll down for the written and video tutorial. For the handle continue making Ch 16, sl st on the opposite side of the basket, weave ends. For those who would love to follow the video tutorial you can watch the video below or watch it on youtube. Feel free to share this pattern with your friends through the share buttons on the right side of my blog. You can sell the finished items from my patterns but not the pattern itself. Credit me as the Designer and provide a link back to my site. If you have made this pattern you may share your projects on my facebook page . I would be glad to see how your Mini Frankenstein Crochet Basket turned out.